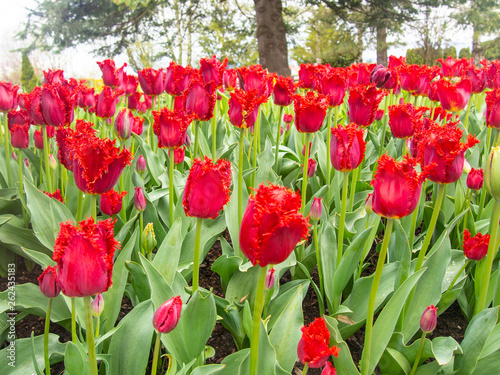 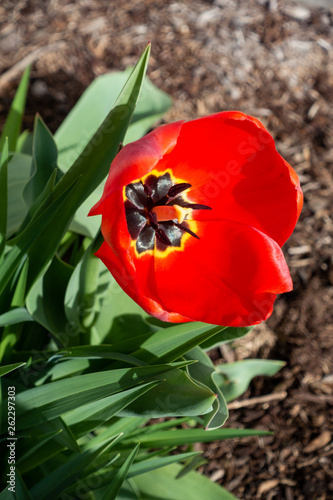 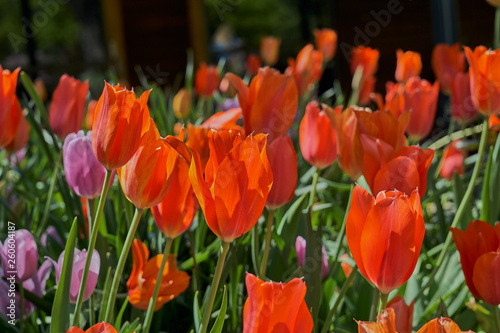 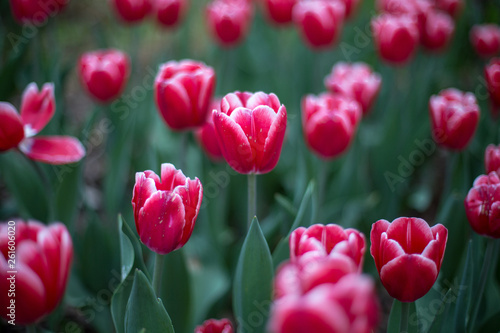 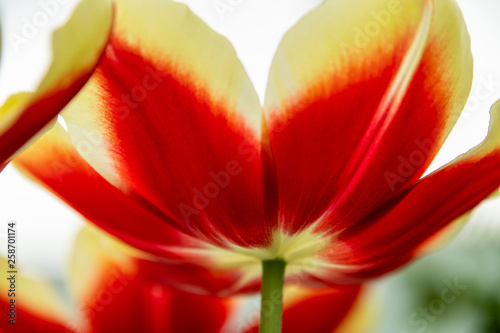 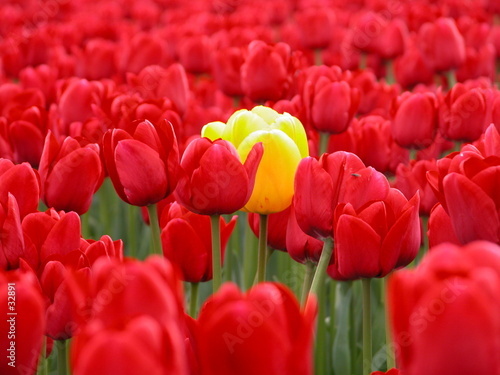 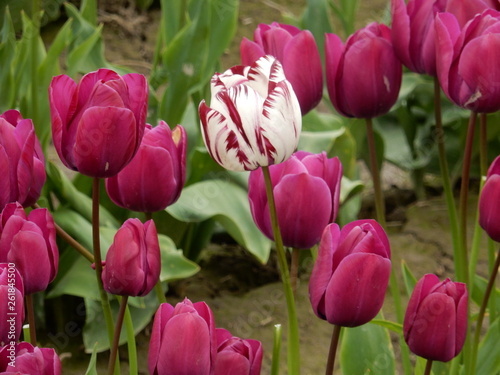 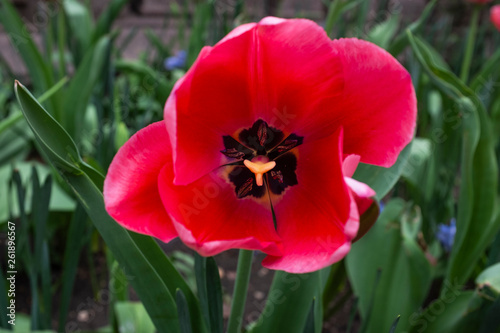 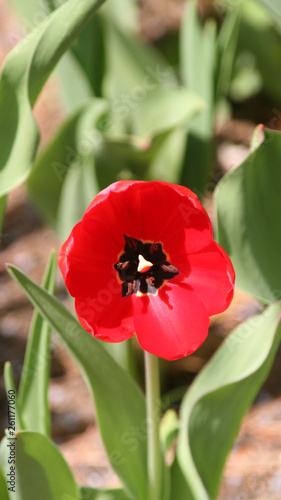 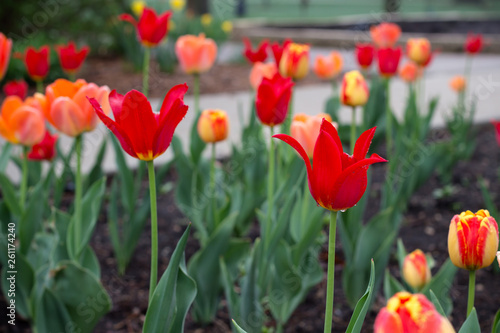 Red Tulip blooming in garden during spring. 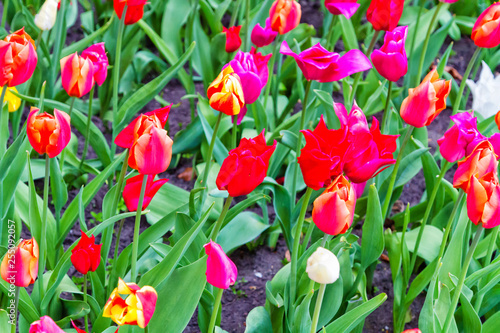 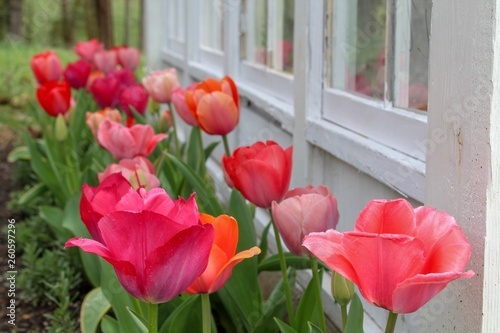 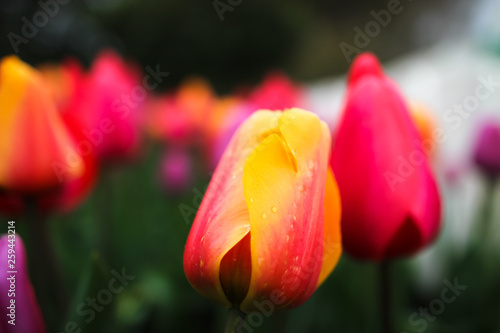 Colorful tulips after a rain on a warm spring day. 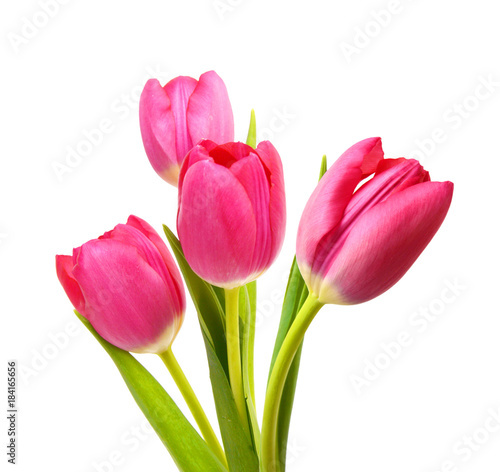 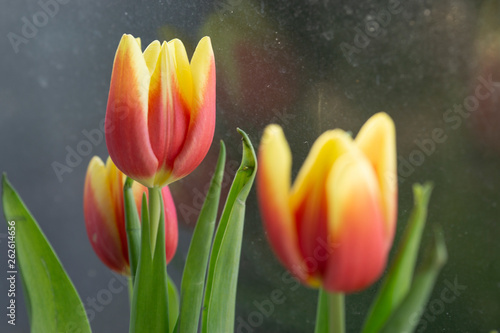 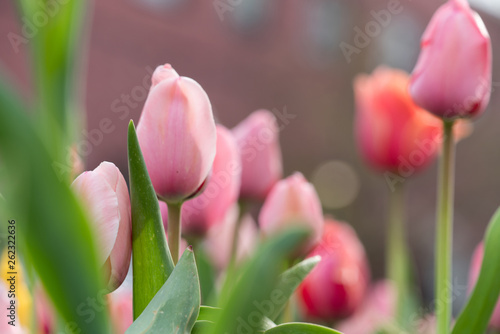 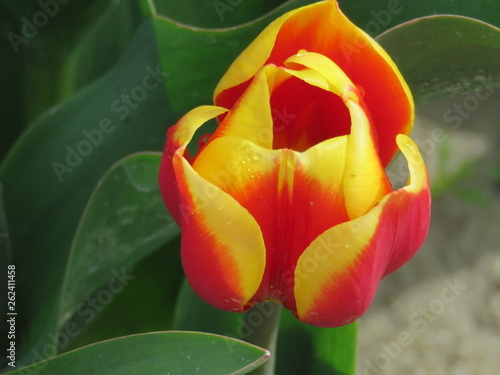 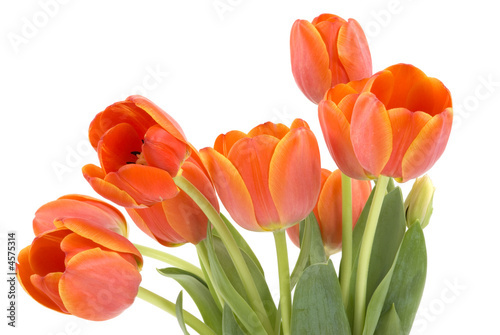 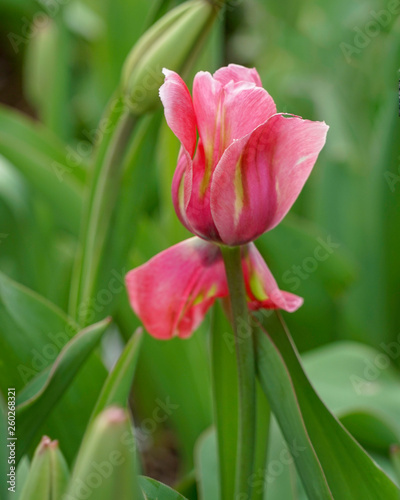 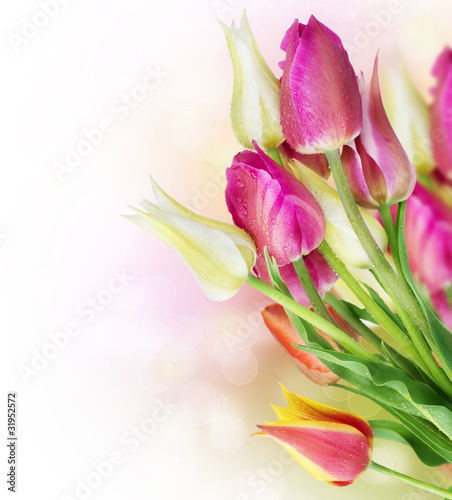 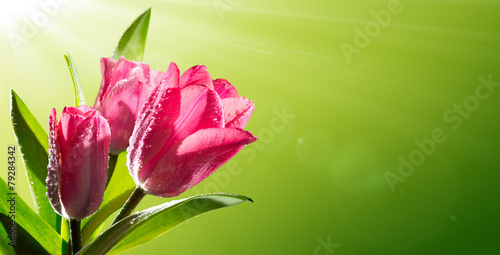 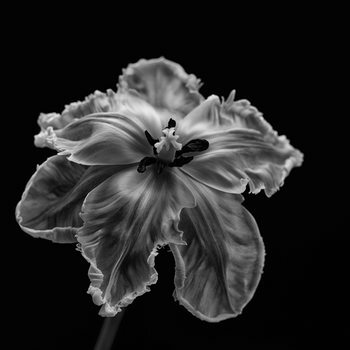 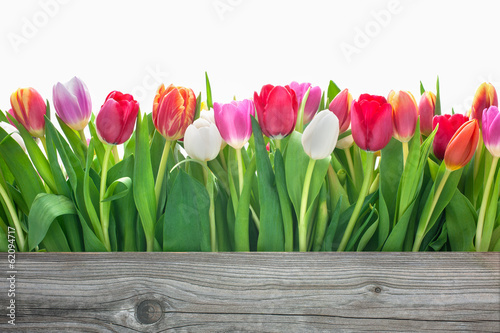 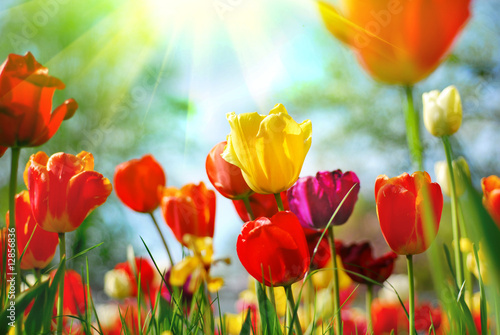 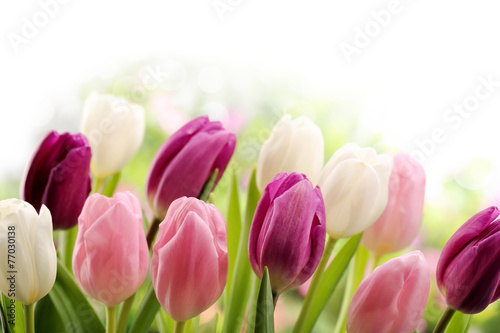 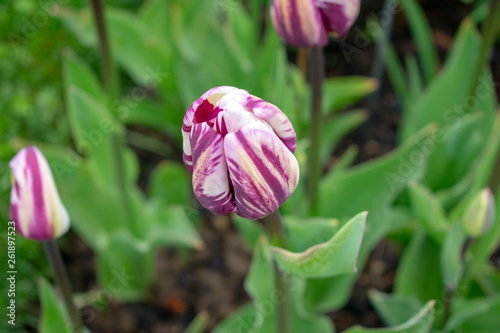 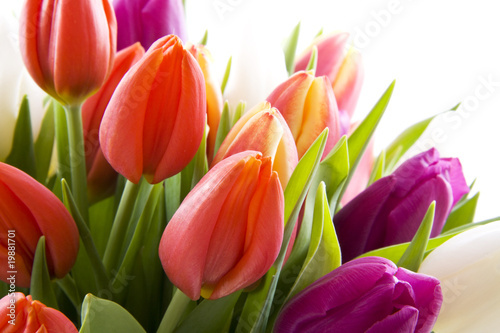 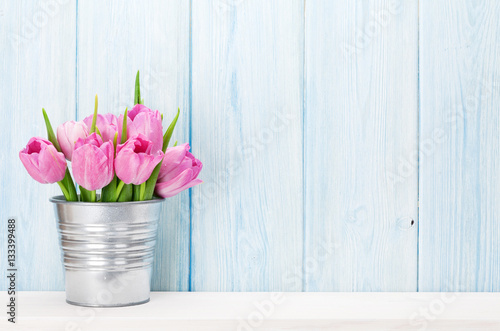 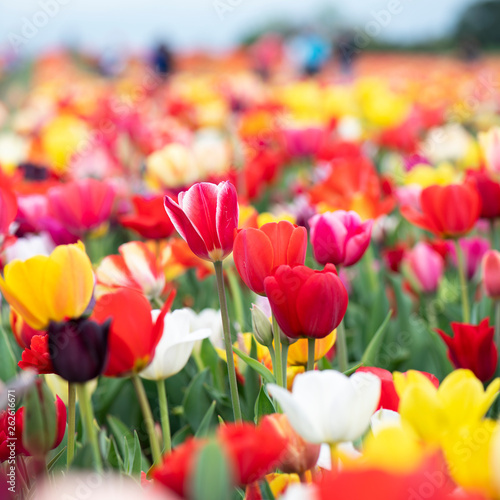 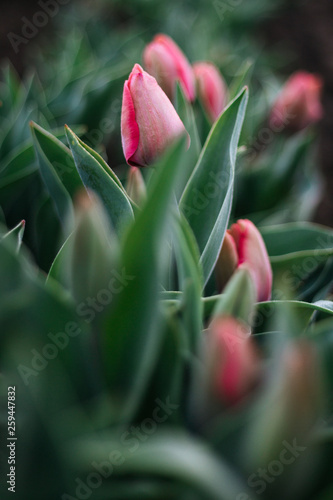 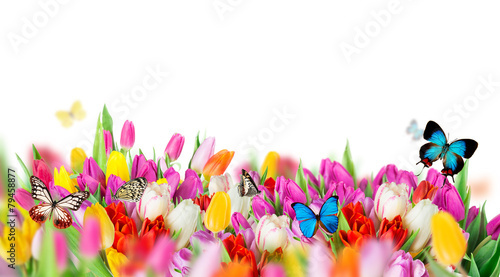 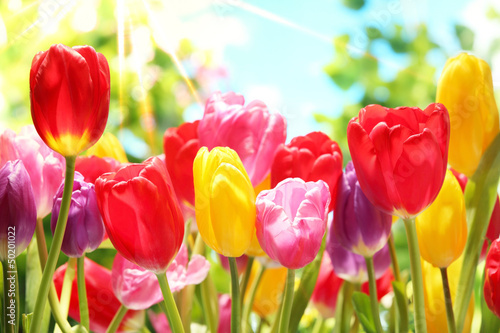 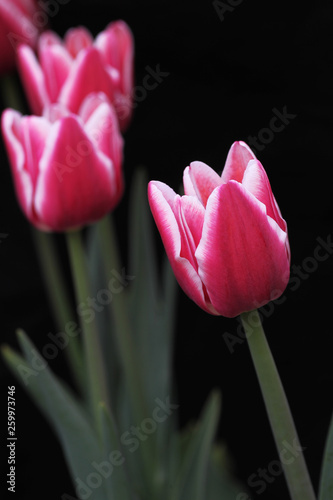 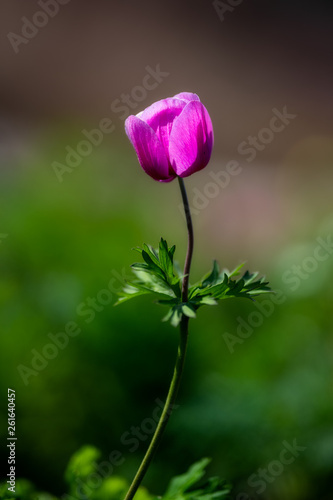 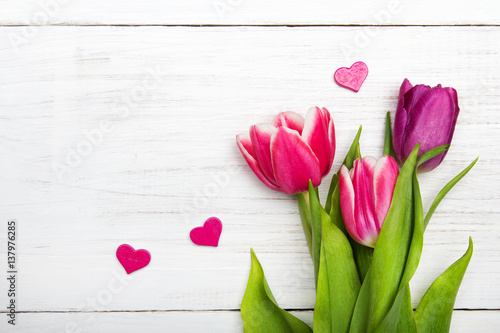 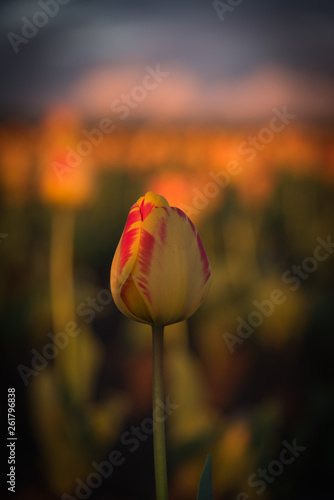 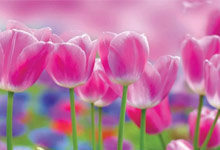 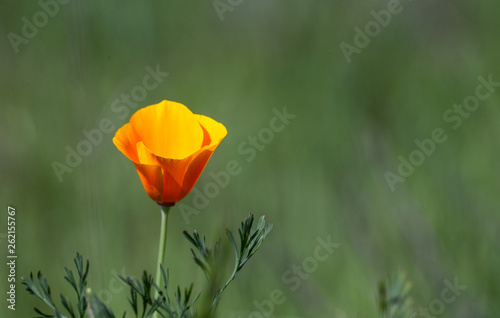 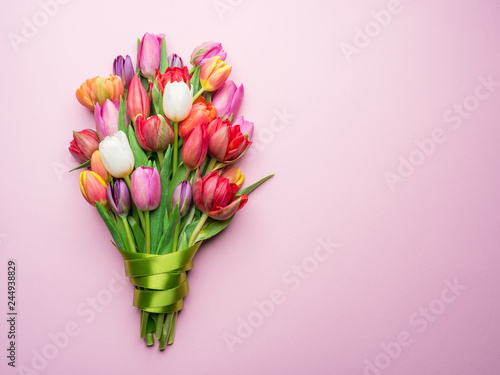 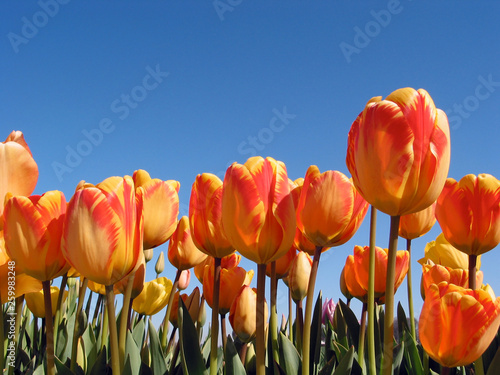 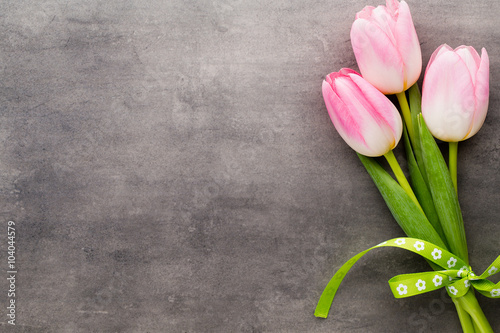 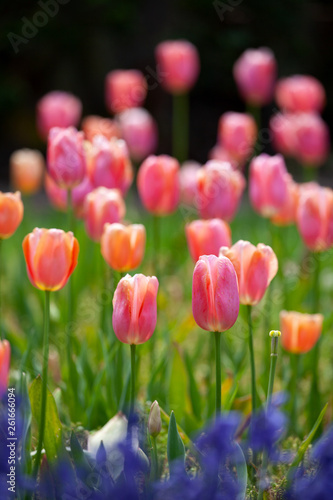 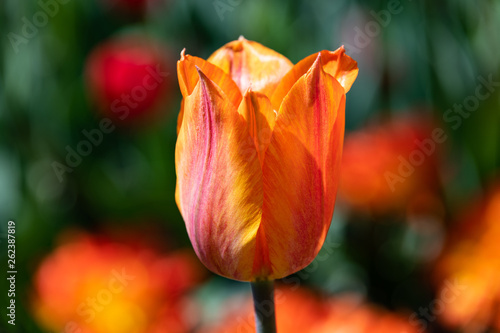 Beautiful spring tulip flower view from the top.